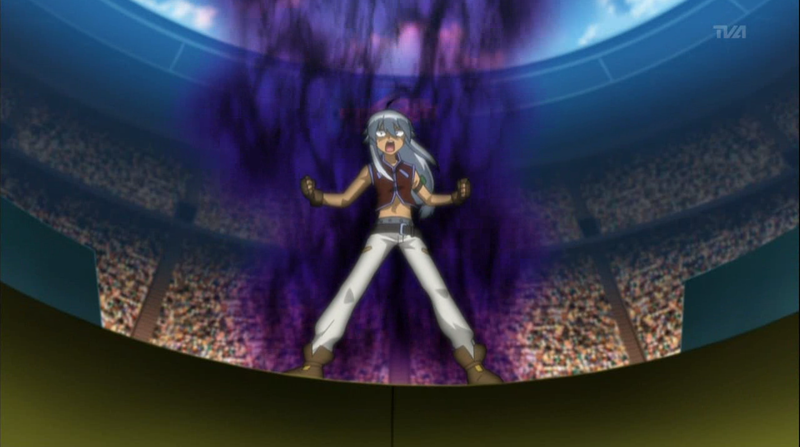 Tsubasa going crazy. . HD Wallpaper and background images in the Beyblade Metal Fusion club. 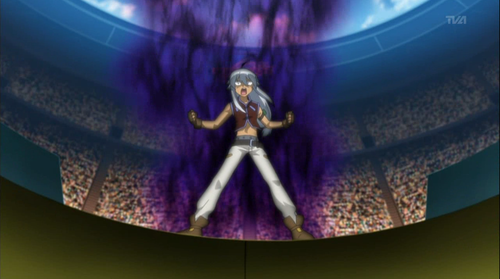 This Beyblade Metal Fusion photo might contain roda rolet, roda, and roulette roda.